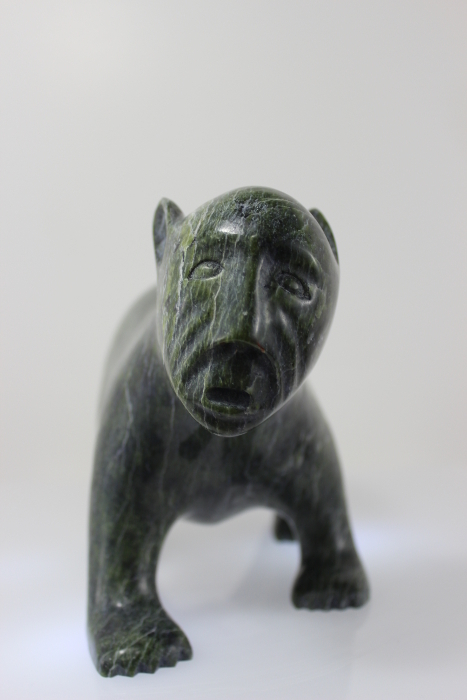 This wonderful transformation piece by Ashevak Adla is a great carving. 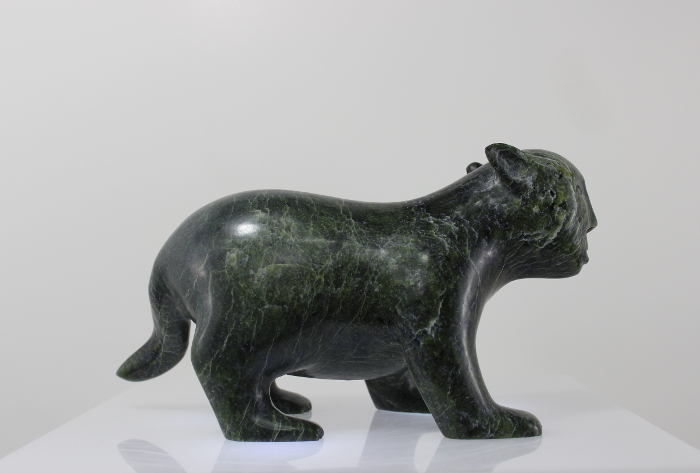 The lines and proportions of the piece are fantastic. 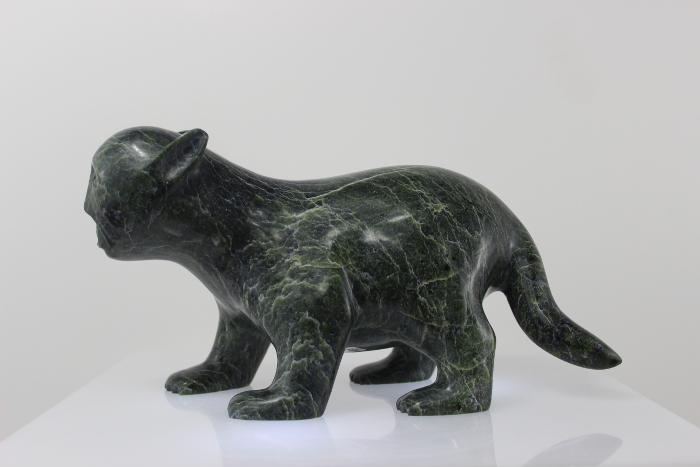 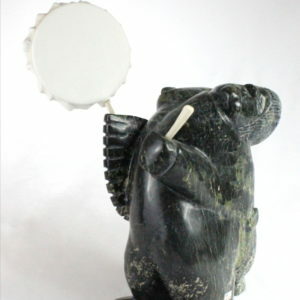 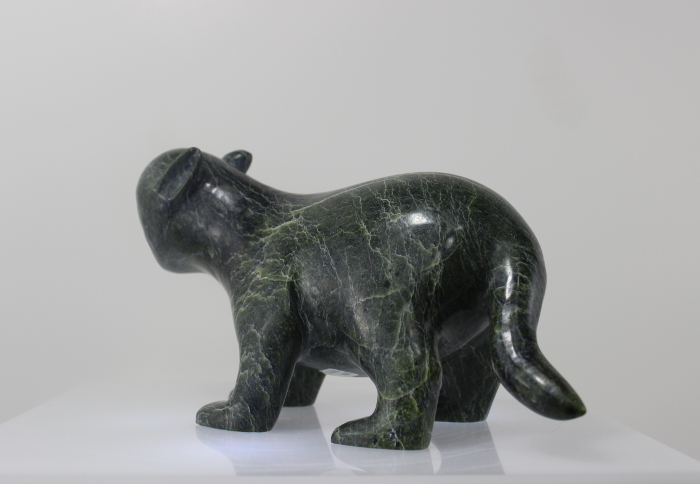 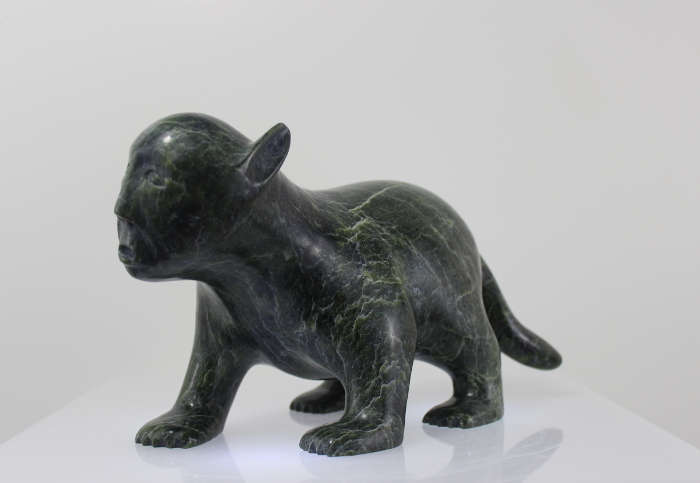 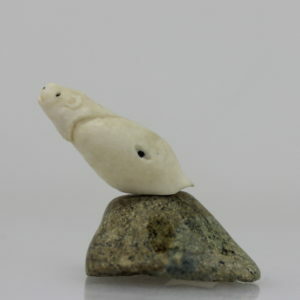 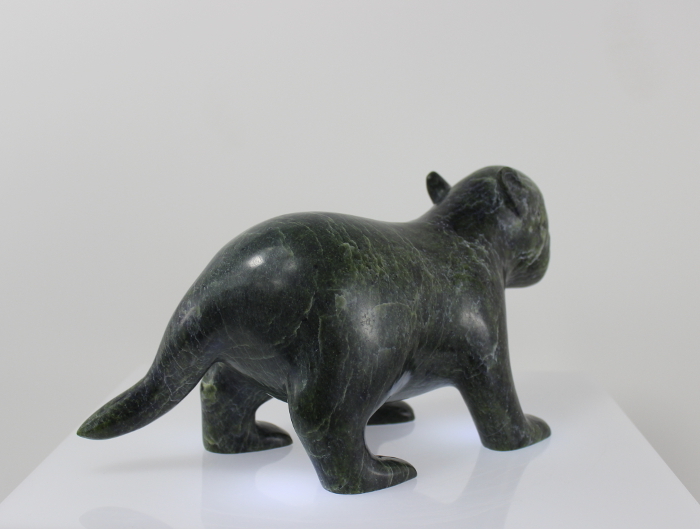 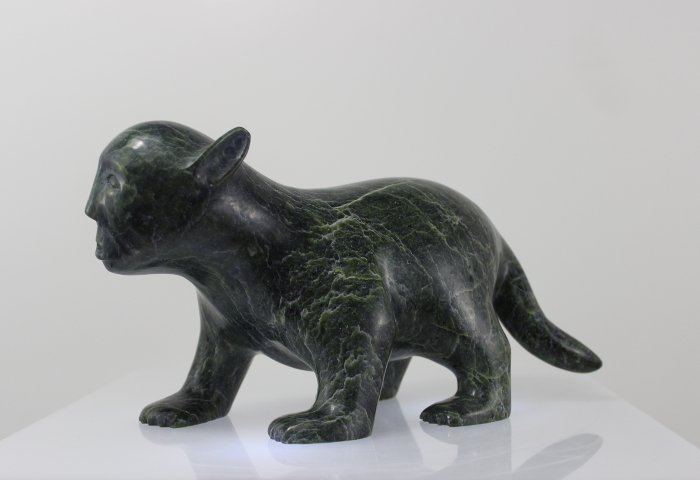 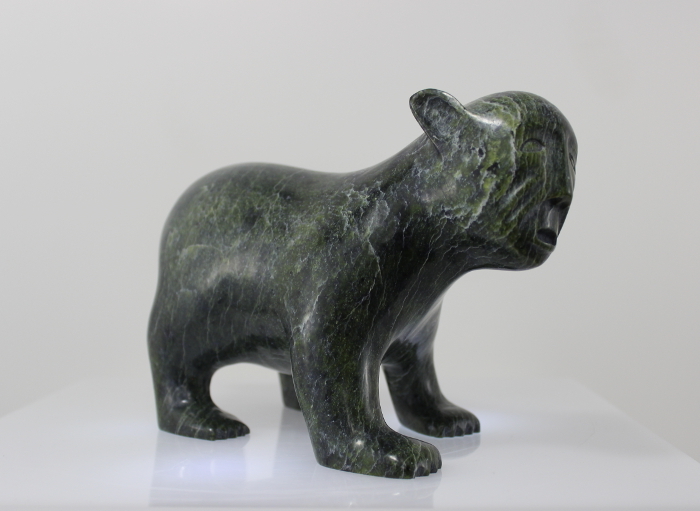 Transformations are an important and common subject in Inuit art.